He came. He partied. He killed. 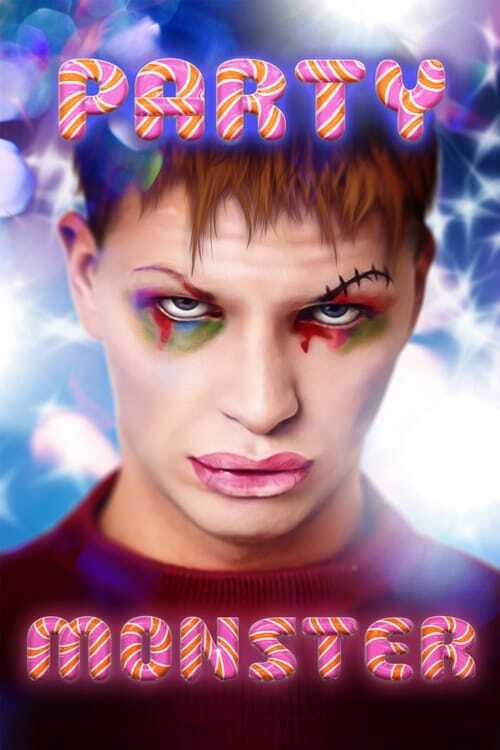 "Party Monster: The Shockumentary" tells the story of the rise and fall of Michael Alig, a kid from Middle America who aspired to take the place of Andy Warhol. Michael quickly rose to become the biggest party promoter in New York and King of the so-called Club Kids. But after spiraling into drug addiction, Michael brutally murdered his roommate Angel Melendez.